Our big-picture design makes the most of the incredible photography we receive. Alongside those photographs in our magazine, we provide a mix of shorter "quick reads" for our busy but information-hungry readers. These allow readers to make quick dips into each issue when they have just a little time, while the longer features offer rich, complex, full reads for longer stretches when readers can really luxuriate with the issue. To provide the greatest breadth and depth of coverage, OP Media Group employs a talented pool of British Columbian writers, photographers, illustrators, and editors. 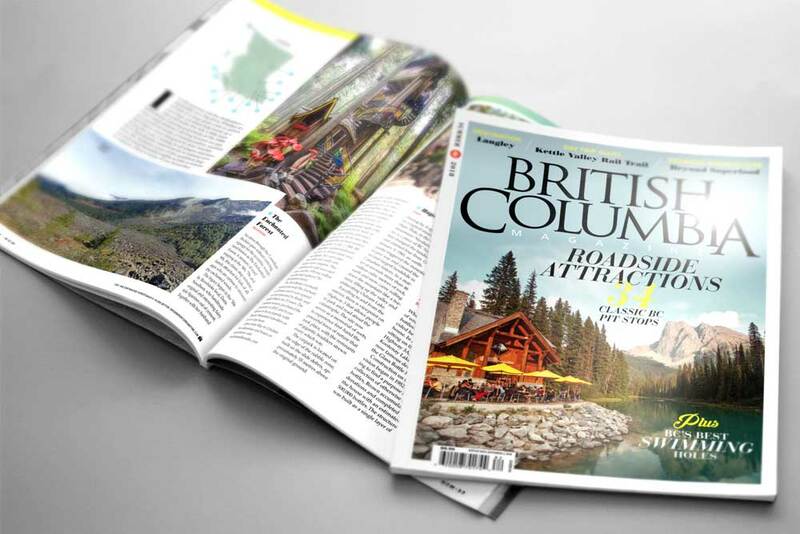 British Columbia Magazine readers travel frequently, lead active lifestyles, and share a passion for BC and the outdoors. About 59% of our subscribers are located in BC. With over 5,232 copies per issue sold, it’s the 2nd highest single issue selling magazine in BC. It also won the 2017 IRMA Magazine of the Year award. 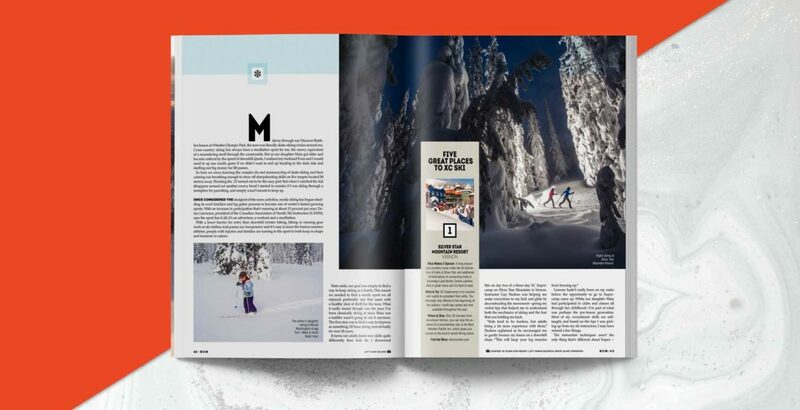 From cruising destinations and vacation ideas to maintenance projects and product reviews, Pacific Yachting magazine provides trusted content to readers and advertisers through our print, digital, video and online formats. 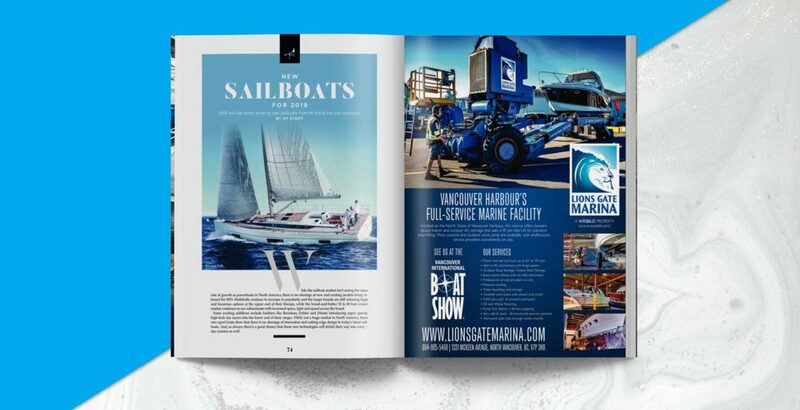 In addition, our Boaters Blue Pages and Marina Guide print publication and its online counterpart, boatersbluepages.com, provide quick and easy access to marine-related businesses and marinas in our market. 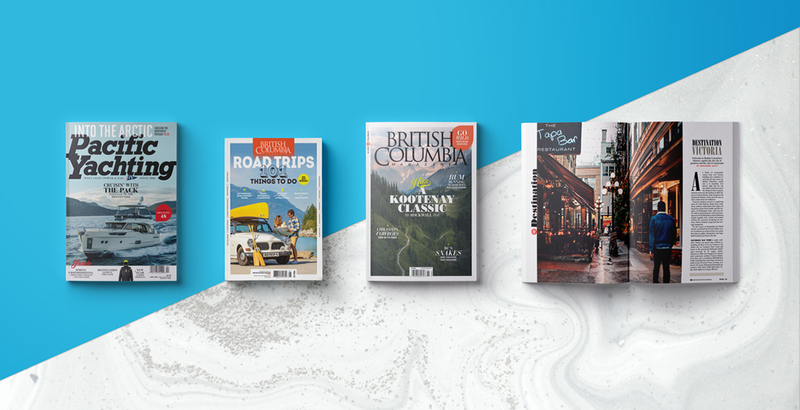 Our magazines focus on boating in the Pacific Northwest and authoritative insights on travel, culture, history, photography, nature and adventure to help readers celebrate, share and learn about British Columbia in its entirety.